Last week was Valentine's Day and we were testing all.week.long. but we did manage to sneak a little bit of time to share the love! 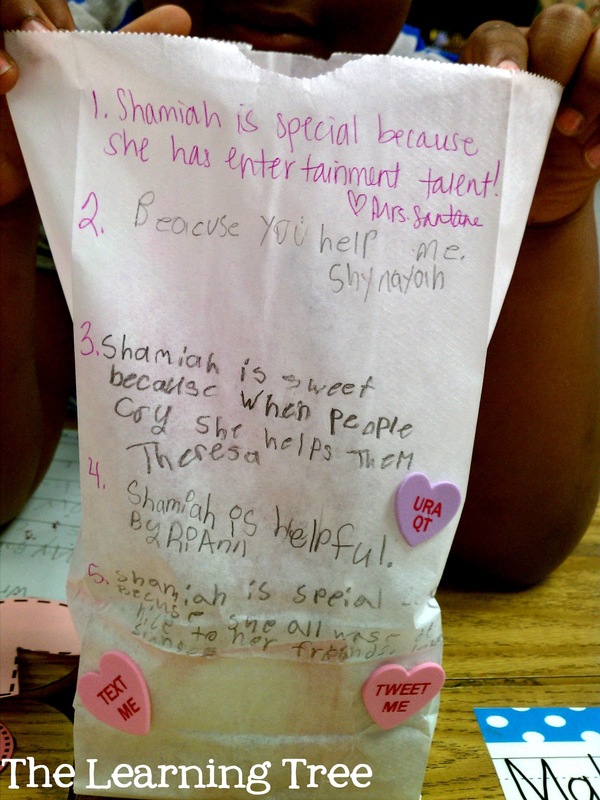 For the past few years, I've created these little bags with my sweeties to hold all their candy and notes on Vday. These are white lunch bags that I keep on hand, but you could use the colored/decorated ones from the stores...just keep in mind that whatever you use, the kids will need to write on them. They traced their hands on the front and then decorated with a little glitter and a few classic heart stickers. Easy. peasy! I always LOVE this sweet and super simple activity! The smiles on their faces when they read all the notes just melts.my.heart. 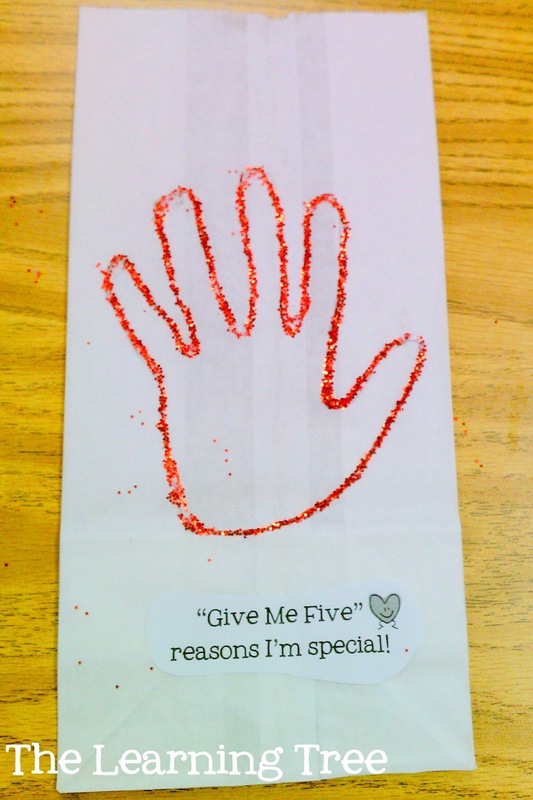 The kiddos move about the room and work to give each other "five" on the back of the bags...five reasons why they're special, that is. I always make sure that I write one each bag too. This year, we all sat and shared one or two comments from their bags that made them feel most special. This led into a great class discussion about writing using detailed language. 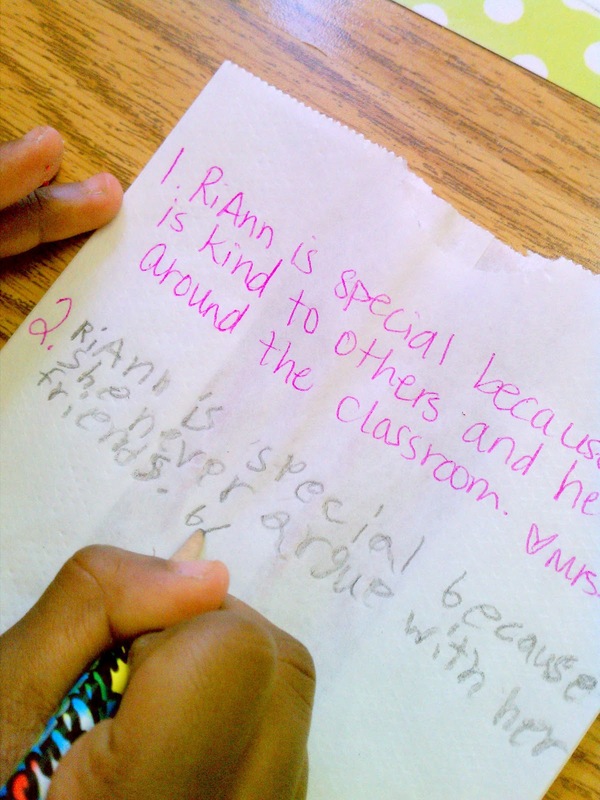 Students were able to see the impact of their words from a writer's and a reader's perspective! Such a teachable moment! They quickly saw the difference between: "You are nice" and "You are a good friend because you apologize if you hurt my feelings." Each year I look forward to this lil activity because it engages all my kiddos and it allows students the opportunity to give valentine notes...even if they didn't bring anything. 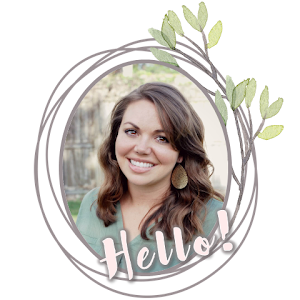 Feel free to pin if you want to save it for next year! Love the bag idea! So sweet and loving. I can see why your students love it!! What a cute idea! I will be doing this next year! 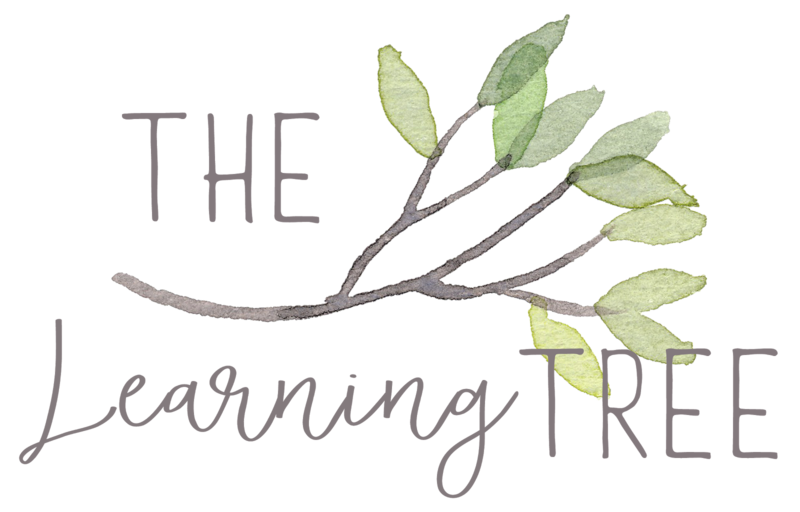 TPT Sale & Science Fun!